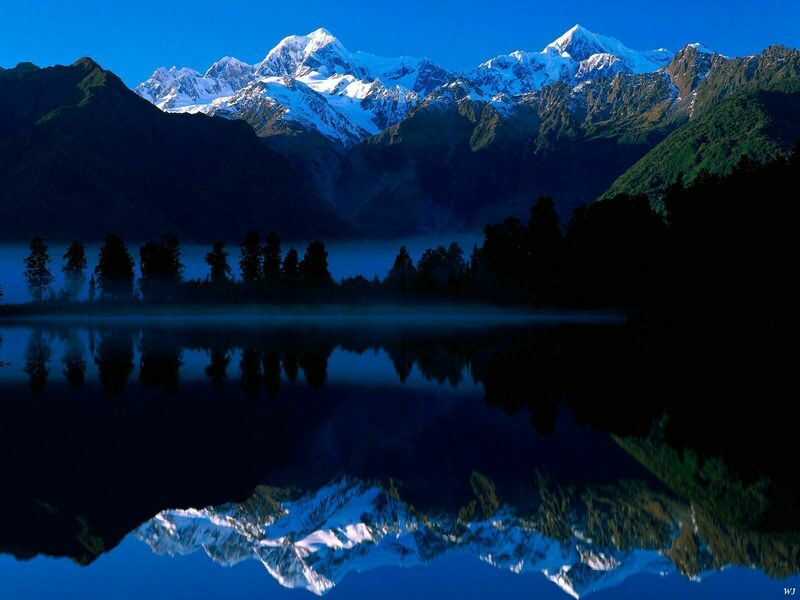 A free wallpaper named Landscape Lake Matheson Reflects Mount Tasman And Mount Cook New Zealand. This natural phenomenon image has been chosen from the Nature collection featuring on this website. It has a height of 1200 pixels and a width of 1600 pixels.